It’s hard to believe that Thanksgiving is less than two weeks away. Where has the time gone? 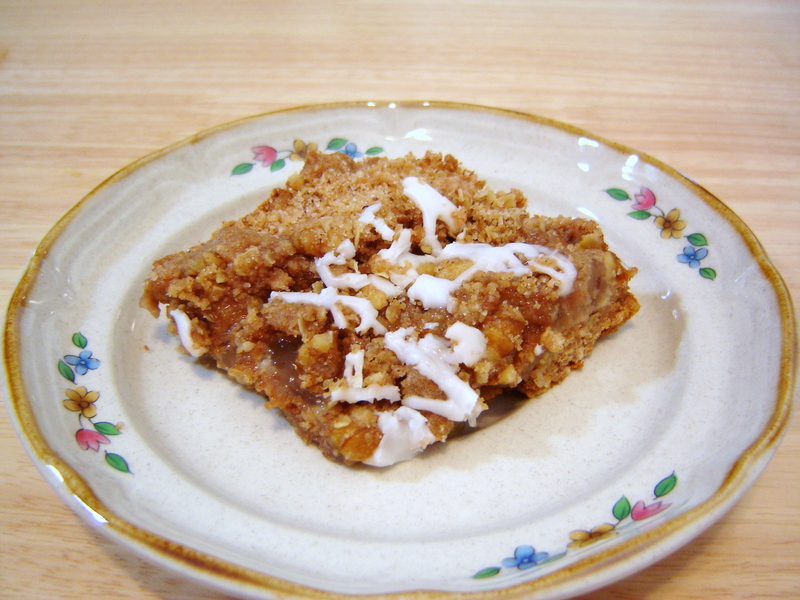 Preparing the Thanksgiving meal will still have to wait a couple weeks, but that leaves me plenty of time to whip up some tasty desserts, like this recipe that I first posted back in 2008 – Pumpkin Spice Bars with Neufchâtel Cheese Filling. The pumpkin spice pairs so perfectly with the Neufchâtel cheese, making this one of my favorite Autumn dessert recipes, and a favorite at the Thanksgiving table. Preheat oven to 350 degrees. Grease and flour a 8 x 8 baking pan. In small bowl, combine flour, baking powder, baking soda, cinnamon, pumpkin pie spice and salt. In large bowl, beat together egg substitute, sugars, oil, vanilla and pumpkin until smooth. Gradually add flour mixture into pumpkin mixture and beat until just combined. Spread evenly into prepared pan and bake for approximately 30 minutes, or until toothpick inserted in center comes out clean. In a small bowl, beat Neufchâtel cheese, powdered sugar, butter and vanilla until smooth. 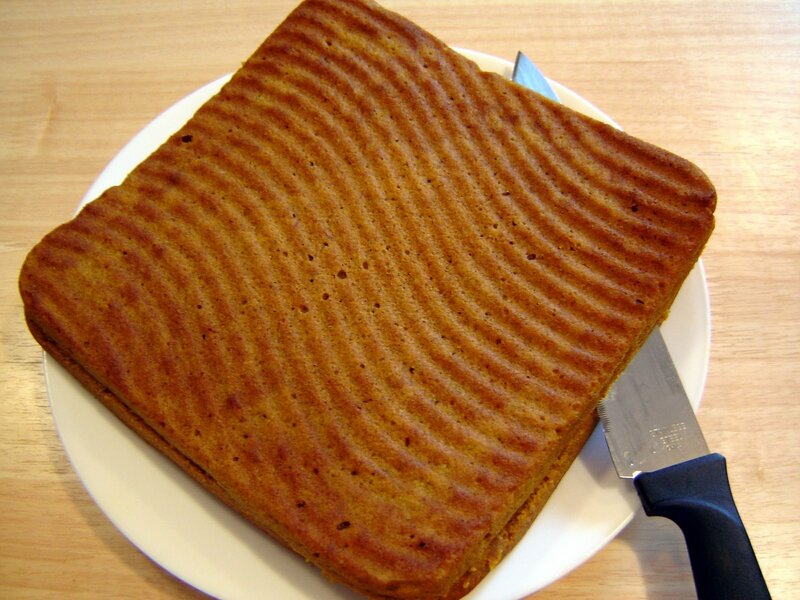 After pumpkin spice bars have cooled completely on wire rack, remove from pan and cut in half lengthwise. 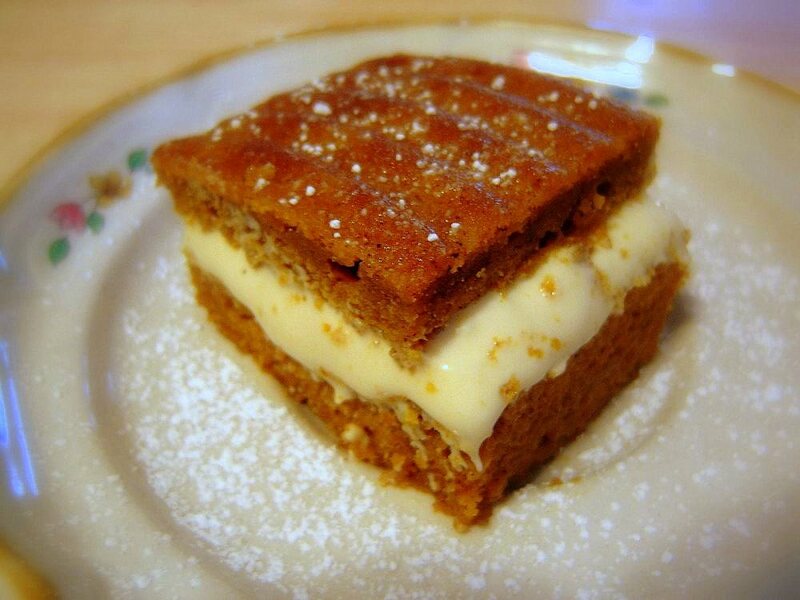 Spread Neufchâtel cheese filling evenly on one half of pumpkin bars. Carefully place other half of bars on top of cheese filling. Wrap in plastic wrap and refrigerate for at least one hour. Before serving, cut into individual servings sizes and dust with powdered sugar, if desired. The first recipe I decided to try from the book, was the Molasses Spice Cookies. The recipe calls for the oven temperature to be set at 375 degrees, and to bake the cookies for 15 minutes. The first batch of cookies I baked at this temperature and for that amount of time turned out way too dark on the bottoms. I decided to lower the oven temperature down to 350 degrees, and bake them for only 10 minutes. The cookies turned out perfect! Place granulated brown sugar in shallow dish. Shape dough into 1-inch balls; roll in sugar to coat. Place 2 inches apart on prepared cookie sheets. Bake 15 minutes or until lightly browned. Let cookies stand on cookie sheets 2 minutes. Remove cookies to wire racks; cool completely. 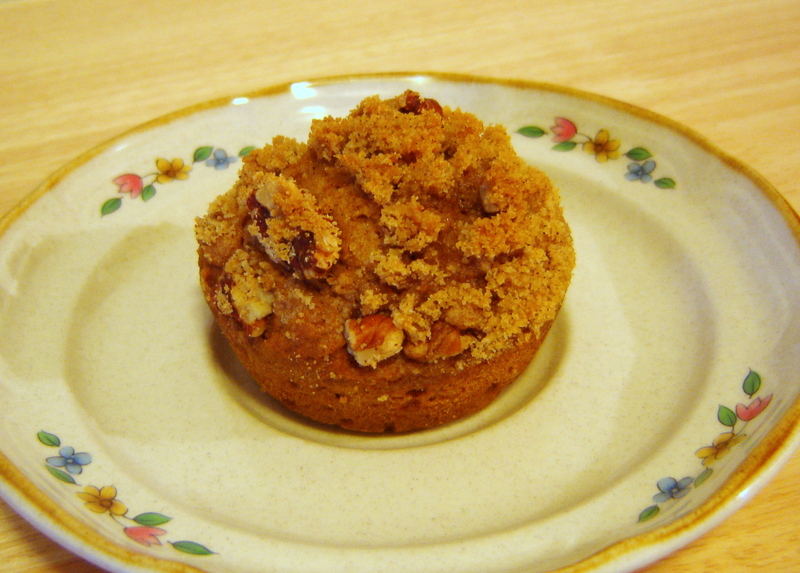 Here’s another recipe featuring one of my favorite Fall ingredients – Pumpkin! Preheat oven to 350 degrees. Grease and flour a 12-cup muffin tin, or line with paper baking liners. 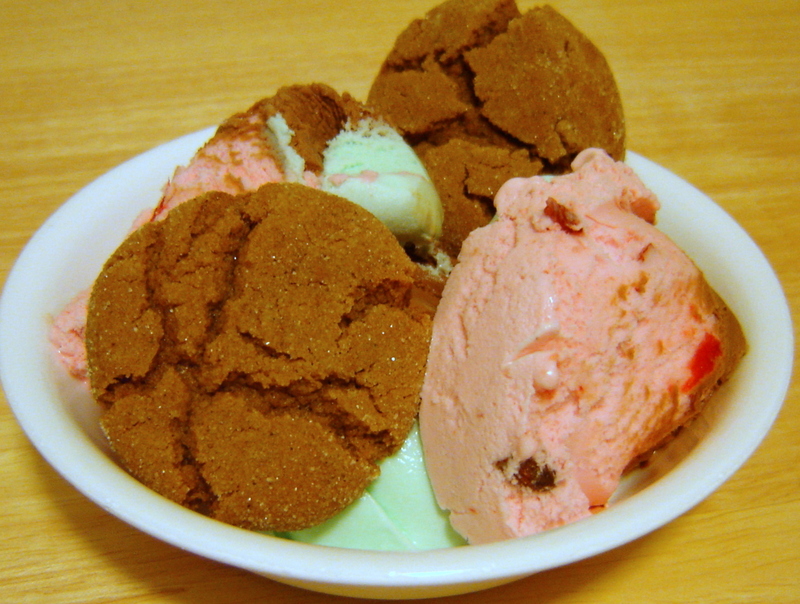 In a medium bowl, combine flour, baking soda, baking powder, salt, and pumpkin-pie spice. Set aside. In a large bowl, mix butter, eggs, sugars, pumpkin, and vanilla until combined. Gradually add dry ingredients to pumpkin mixture, and mix gently until smooth. Spoon batter into prepared muffin pan, filling three-fourths full. For topping, stir together brown sugar, flour, cinnamon, and nutmeg in a medium bowl. Cut in butter until mixture resembles coarse crumbs. Stir in pecans. Sprinkle topping over muffin batter. Bake for 20-25 minutes. Cool in pan for 2 minutes. Remove to wire rack. Preheat oven to 350 degrees. Grease a 13 x 9-inch baking pan. With a pastry blender, combine cake mix, oats and 6 tablespoons butter in a large bowl until crumbly. 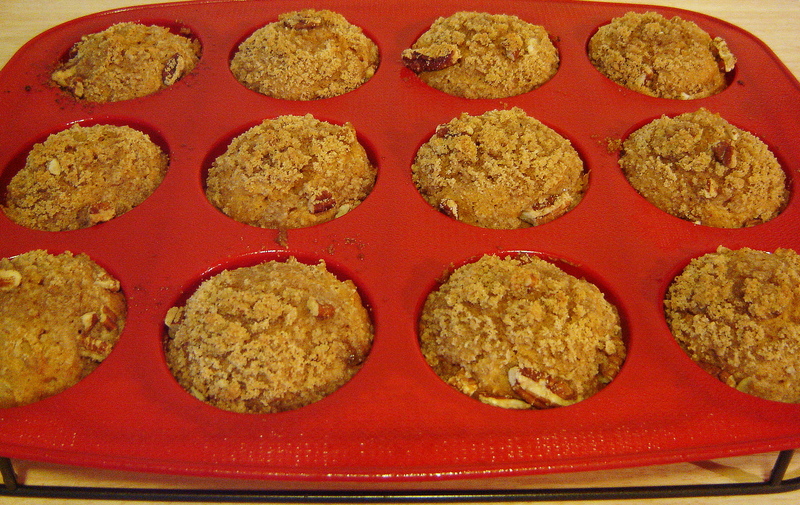 Set aside 1 cup of these crumbs for topping. To remaining crumbs, blend in egg. Press mixture evenly into prepared pan. Bake for 12 minutes. Place reserved crumbs (the 1 cup) into a medium bowl. Add remaining 2 tablespoons butter, nuts, cinnamon, and sugar. Blend with pastry blender until well mixed. Spread apple pie filling on top of baked base. Sprinkle with cinnamon crumb mixture. Return to oven and bake for about 20 – 25 minutes, or until golden brown. Cool on wire rack. 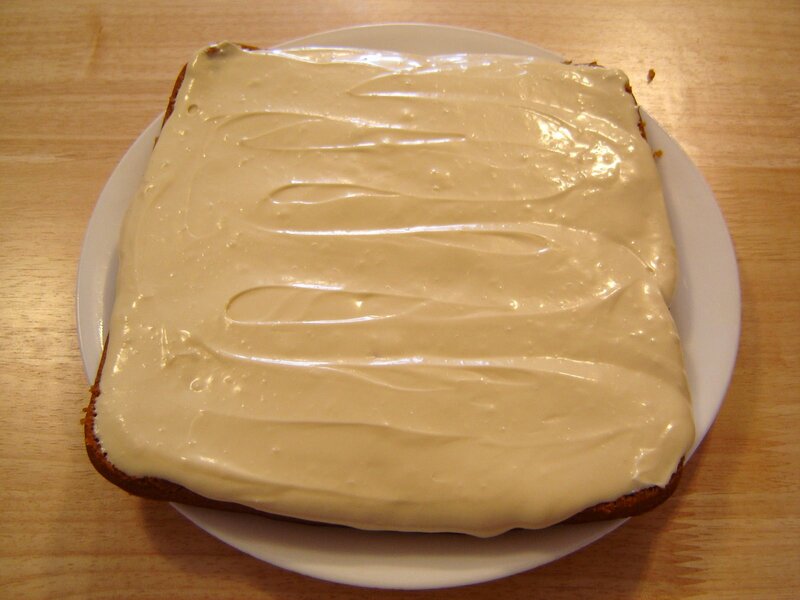 Drizzle with Vanilla Glaze, if desired. Cut into squares.